Download the QuickBooks Integration document. Seamlessly integrate your high volume transaction data from Fusebill with your accounting data in QuickBooks. With this integration, your detailed recurring transactions captured in Fusebill are automatically synced to your accounts receivable and cash ledgers in QuickBooks. Because the data is synchronized at a granular level, you can drill down into customer account details without needing to change applications. Fusebill For Quickbooks Frequently Asked Questions. 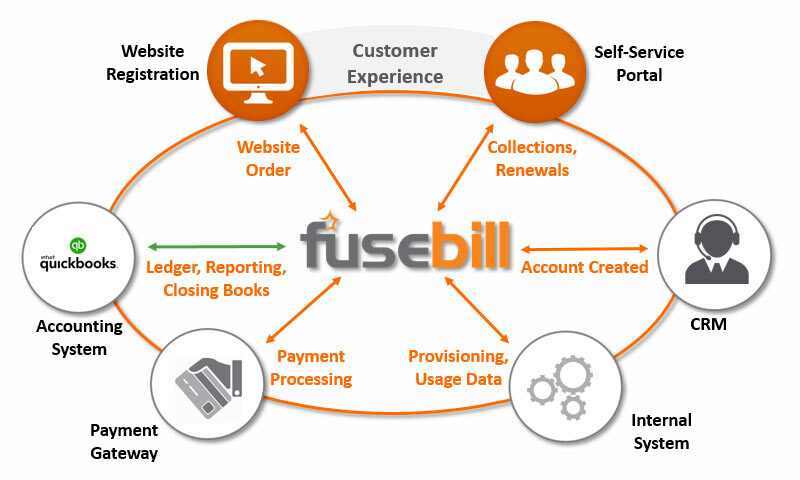 Does Fusebill integrate with QuickBooks Online or Desktop edition? Fusebill integrates with the QuickBooks Online edition. Do you support multi-currency enabled QuickBooks accounts? Yes, Fusebill supports a multi-currency enabled QuickBooks account. Do you support taxes within QuickBooks? Yes, the Fusebill to QuickBooks integration provides a comprehensive tax mapping component. Does Fusebill create Customers in my QuickBooks? Yes, Fusebill creates corresponding customers in QuickBooks for any Fusebill customers that become "Active". Can I control if/when Customers will be created in my QuickBooks? Yes, you can control whether or not you wish to delay/prevent the creation of a customer in QuickBooks. This can be a high-level setting across your account or controlled individually on a by customer basis. Can I associate Fusebill Customers to existing QuickBooks customers? Yes, Fusebill allows you to latch to existing QuickBooks customer records and provides a powerful search module that allows you to find existing customers in real time. How will the Display Name be created in QuickBooks for new customer records? You can control the default naming convention that Fusebill will use to set the Display Name field for your QuickBooks customer records. You can set combinations of customer name, company name, your reference number and the unique Fusebill ID. Can I configure Fusebill to leave my Display Names alone in my QuickBooks? Yes, you can configure Fusebill to not maintain QuickBooks Display Names when customers are modified. This can be a useful option if you are using your QuickBooks Display name for special purposes. Does Fusebill create Products in QuickBooks? 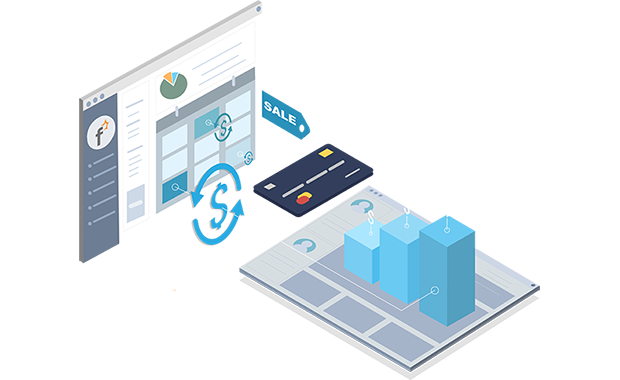 Yes, Fusebill will create the "Fusebill Charges", "Fusebill Credits" and "Fusebill Write-Off" products in your catalog as part of the integration setup process. Can I control which ledgers products are associated to? Yes, you have complete control to map your target ledgers from within Fusebill. The ledger mappings you specify control the ledger associated with their corresponding products. 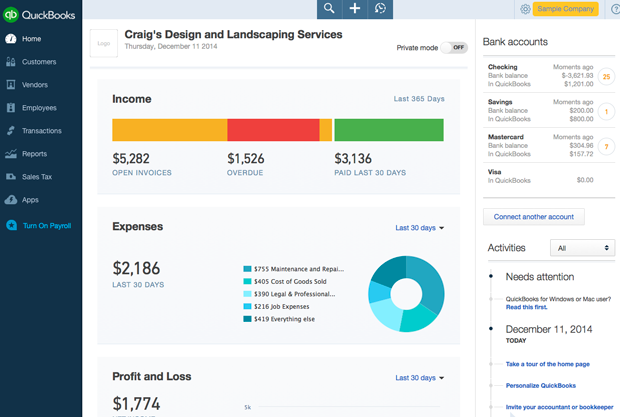 Does Fusebill create invoices in QuickBooks? Yes, Fusebill creates invoices in QuickBooks whenever invoices are posted. Do I need to send Invoices from QuickBooks? No, the Fusebill system is responsible for Invoice Email delivery. The invoices created in QuickBooks are used to feed financial information into QuickBooks only. Does Fusebill create Payments in QuickBooks? Yes, the Fusebill system will create Payment records in QuickBooks whenever it successfully processes a Payment. Do I need to use QuickBooks as my Payment Gateway? No, you can use any of the20 + Payment Gateways supported by Fusebill The successful payment records pushed to your QuickBooks online are for financial record reporting only. Can I pay off multiple invoices with a single payment? Yes, the Fusebill to QuickBooks integration fully supports the allocation of a payment to multiple invoices. Fusebill’s agile software platform automates all aspects of your subscription business including provisioning, recurring billing, revenue recognition, and catalog management. Its flexibility allows you to rapidly make changes to meet customer demands.